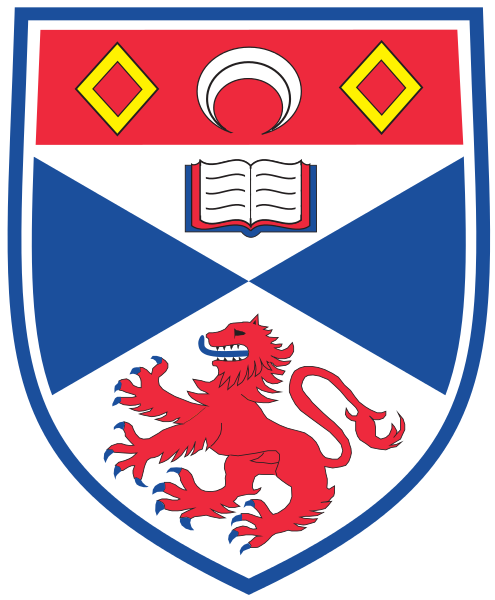 The next DLS will be delivered by Maria Klawe the president of Harvey Mudd College and former president of the ACM (Association of Computing Machinery) on Thursday March 31st in the Byre Theatre, St Andrews. Members of our Alumni are invited to apply for a limited number of ticket to attend. Please visit https://cs-for-all.eventbrite.co.uk for tickets.